Don’t worry! 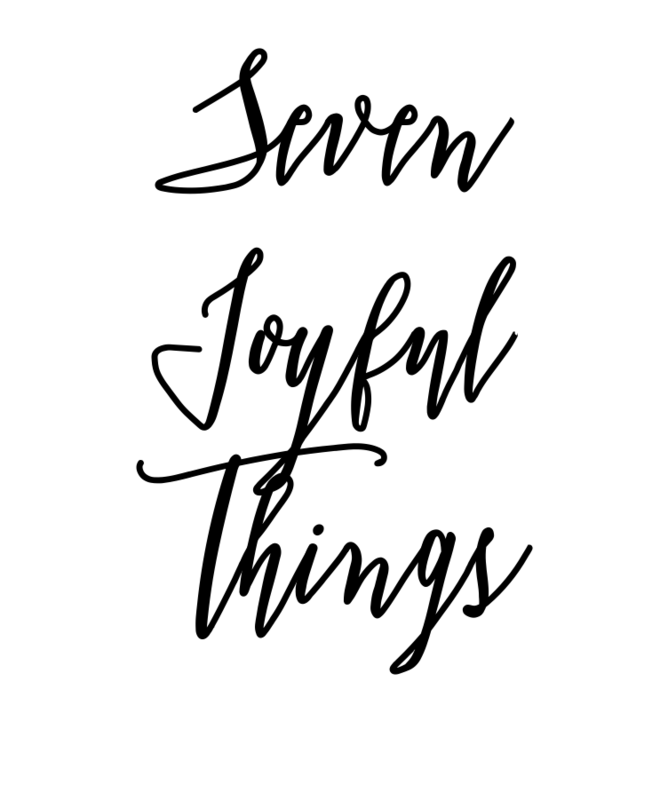 I didn’t forget about Seven Joyful Things this week! I just had to wait until my layover in Frankfurt to put the finishing touches on it to share it with all of you! This week was especially joyful because it was my birthday week! SUNDAY: Getting your blog life all scheduled so you can get ready for vacation. MONDAY: Getting birthday flowers from a friend. TUESDAY: Packing for a birthday trip. WEDNESDAY: Having a heart to heart with my sister. THURSDAY: Hiking on a hot summer day and drinking cool water when you reach the top. SATURDAY: Finally taking off after hanging out on the runway for over an hour. What made you joyful this week?